The Wildcraft Forest practices regenerative forest stewardship, which includes propagating “whole forest systems”; this includes the forest over-story and the under-story. We have created a network of Yasei Sanctuary Forests, which serve as protected forests where each is used as a base to protect and restore wild ecosystems while propagating wild and domesticated food and medicine crops in small wild dynamic gardens. Our Community Supported Wildcrafting (CSW) membership helps with the planting, growing, care and harvesting of wild systems; at the same time members learn various aspects of plant spirit medicines, which includes Yasei Shinrin Yoku Programs (Wild Forest Bathing). Members might help for the day or for a few days at a time. Represents the historical centre of the Wildcraft Forest. The forest and meadowlands here support reaserch and teaching facilities as well and the Wildcraft Forest Community. Situated where a mixed forest meets grassland the site holds a rich biodiversity that includes “gatekeeper” species and Mother Trees. The svanah also hosts wild dynamic community supported agriculture operations. 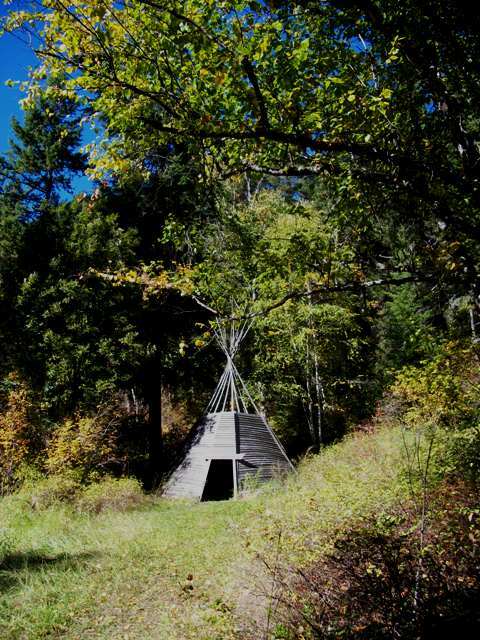 A mixed BC Interior forest which serves as a wild sanctuary for wellness programs that link the individual with nature. The Barbe Lakes represent a primary inland temperate rainforest wetland that is rich in biodiversity. Currently we are restoring areas of this lake and wetland where it can be used for studying and exploring aquatic ecosystems. We make special efforts to help restore privately held lands so that they can be returned to the wild. The remote Sanctuary Forests consists of a number of satellite locations that link Inland Temperate Rainforest with mountain alpine habitat. It is here that great river systems begin and become the source headwaters for much of the fresh water that supplies the Pacific Ocean. Our Community Supported Wildcrafting (CSW) membership helps with the planting, growing, care and harvesting of wild systems; at the same time members learn various aspects of plant spirit medicines, which include Yasei Shinrin Yoku Programs. Members might help for the day or for a few days at a time or simply use their membership as their way to retreat into nature for quiet times. You will have access to special events which includes the Free Energy Festival, Roots and Resins, the Indigo Series and the Shelter Revolution.